I wanted to say a big thank you for my beautiful dress which was a triumph. It was absolutely perfect and I couldn’t have been happier. Thank you for accommodating all my wishes and helping me choose such a beautiful fabric in a beautiful colour. 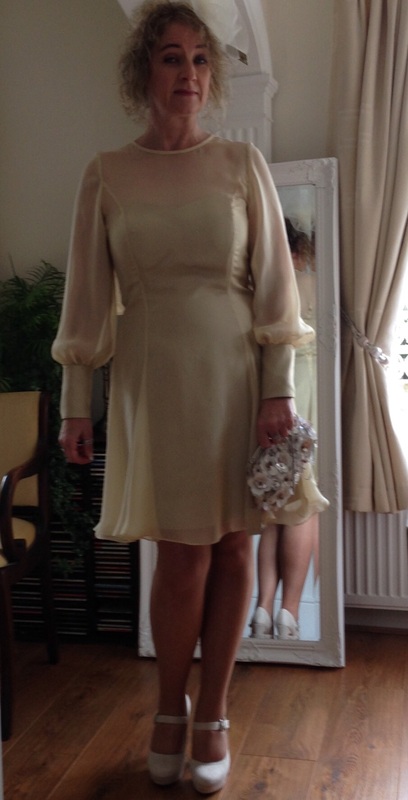 It was lovely to have a dress made to fit me perfectly and to be involved in designing it.